The 3 in 1 Wilderness Essential Compass Whistle is a simple survival tool and offers peace of mind when trekking in the outdoors, whether it is for a few hours or week long adventure. The 3 in 1 Wilderness Essential Compass Whistle is a simple survival tool and piece of mind when trekking in the outdoors, whether it is for a few hours or week long adventure. 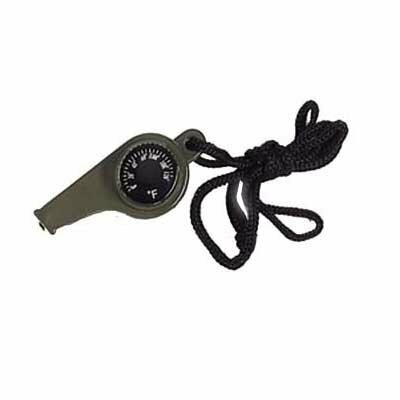 Safety is paramount and the survival whistle combines a compass, thermometer, and whistle into one unit. With camping time here and now, it is a good time to teach our children the basic camping and survival skills that have been handed down to us by our parents, their parents, and of course the Boy Scouts. 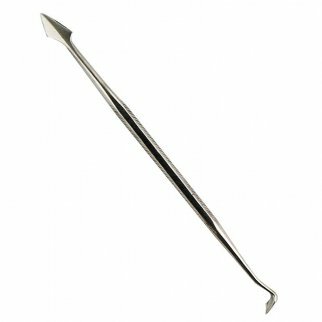 This survival whistle is the start to good preparation and essential outdoor safety.